Whether you’re a business leader or a technical professional, attending a mainframe technology conference can pay big dividends for you and your company. 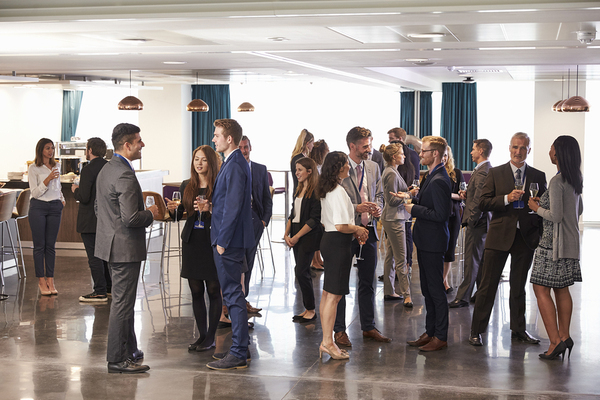 A good conference will not only highlight vital information about the trends and innovations impacting your industry, but will also provide a setting that encourages networking with peers, industry leaders, technical experts, and potential customers. 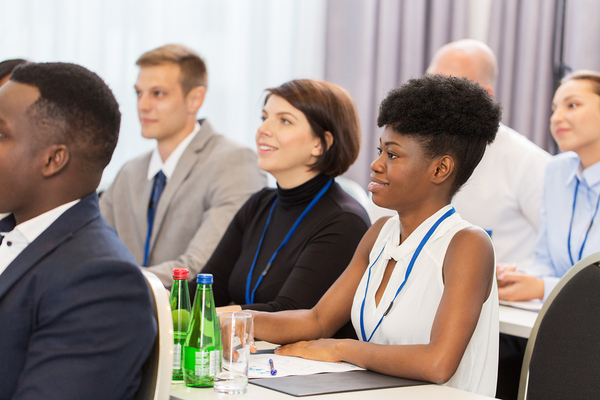 Plus, in many cases, you’ll have the opportunity to revitalize your own skills through technical presentations, workshops, and even certification exams in your specific area of interest. If your work involves mainframe computing, here are five great 2019 conferences to consider attending. In 2018, more than 30,000 business and technology professionals attended the IBM Think conference, and afterward, over 80% said they planned to come back in 2019. The conference provides comprehensive coverage of areas involving mainframe technology, including infrastructure, security, the cloud, data, analytics, AI, mobile, and the internet of things. Along with formal business and technical presentations, the Think conference also features hands-on labs with expert instructors and certification exams in hundreds of specialties. You can find more information at https://www.ibm.com/events/think/. With sessions on topics ranging from understanding the impact of AI on business and IT to planning for a mainframe upgrade, CMG IMPACT will be a valuable experience for both corporate leaders and mainframe professionals. The conference features world-class speakers, a Tech Expo, hands-on workshops and skills badging to help attendees upgrade their technical credentials. You can find more information at https://cmgimpact.com/. SHARE aims specifically at helping IT professionals expand their knowledge and enhance their skills through education, networking, and influence (personally interacting with representatives of IBM, business partners, vendors, and potential customers). The conference features more than 500 technical sessions covering areas such as data security, cloud computing, big data, pervasive encryption, and IBM Z. You can find more information at https://event.share.org/home. IDUG is the International Db2 Users Group. Its conference aims at exposing Db2 professionals to the latest trends affecting the entire ecosystem of that IBM relational database management system. It especially focuses on providing opportunities for networking with peers, as well as for upgrading skills through technical education. In fact, education sessions are offered throughout the five days of the conference, with both half and full-day workshops and more than 100 one-hour technical sessions. There will also be expert panels addressing z/OS and LUW (Db2 for Linux, UNIX and Windows). You can find more information at https://www.idug.org/page/na2019. The conferences highlighted so far are all held in the United States. If you are based in Europe or elsewhere outside of North America, the GSE Nordic Region Conference in Aarhus, Denmark may be more convenient for you to attend. GSE (Guide SHARE Europe) grew out of the U.S. SHARE user group and aims at empowering IBM mainframe software specialists. The conference “focuses on the mainframe as the robust back end of the enterprise IT landscape,” and emphasizes sharing in-depth technical content with both technical professionals and technically oriented managers. Note that although most conference presentations will be in English, some may be given in other languages. You can find more information at http://gse-nordic.org/. These conferences offer great resources for enhancing your mainframe technology skills. But you don’t have to wait to learn how you can extract maximum value from your company’s mainframe and the data it houses. Take a look at our Mainframe Solutions page to get started. Make sure to check out our eBook, The Ultimate Guide to Mainframe Machine Data.